TAMPA -- If consumer preferences haven’t already prompted dealerships to operate mobile-friendly websites and digital marketing tools, Google is giving them an extra nudge. The giant search engine, which is a key cog in most dealerships’ marketing strategies, launched algorithm changes this week that portend better positioning in searches to businesses with mobile-optimized websites and penalizes those that haven’t made those upgrades. The advent of “Mobilegeddon” created a buzz this week at the 18th Digital Dealer Conference & Exposition, which brings together, semi-annually, hundreds of dealer staff, vendors and industry experts to debate the latest trends in digital marketing. 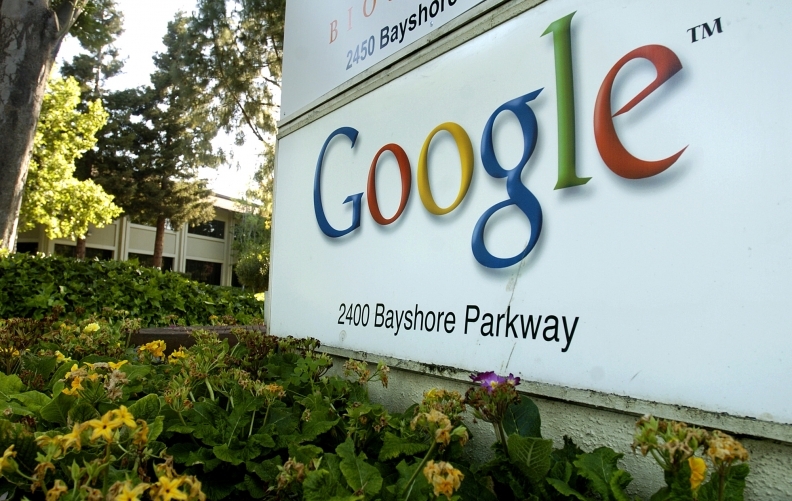 Opinions vary widely on how prepared auto retailers are for the Google changes. But no one disputes that mobile car shopping is on the rise, representing almost half of all the online contact between consumers and dealerships today. “Some people are in for a rude awakening,” said Bobbie Herron, digital sales and marketing director at the Garber Automotive Group in Saginaw, Mich.
Herron was interviewed here after presenting a session on how to hold third-party shopping sites accountable for the amount of traffic they send to a dealership. Herron said 47 percent of the online traffic at Garber Automotive’s dozen-plus stores is generated by mobile. She said businesses have been warned by Google to prepare for the mobile changes so consumers get a good experience when they click on a Google search link to obtain more information about vehicles or dealerships. The algorithm changes represent Google’s effort to enforce mobile friendliness by potentially dropping businesses down a search page if they haven’t put in web sites that are easy to navigate and read whether the consumer is shopping via desktop or mobile, she said. “It’ll force their hands and a lot of them are going to lose their rankings because of it,” Herron said. Google often plays a big role in the online shopping journey of a car buyer. Consumers may start that journey by searching for such phrases as “used cars Tampa” and end by finding a dealership in their area and using the click-to-call function on a dealership’s Google link to reach a salesperson. Consequently, many dealerships use a quarter or more of their digital ad budgets to buy paid-search ads on Google that sit atop the first page of a Google search. Dealers also work with vendors to ensure that content on a dealership’s website and digital marketing provide a high ranking in the free organic portion of a search. Kevin Frye, e-commerce director of the Jeff Wyler Automotive Family in Cincinnati, said the industry has made good strides in the past year to improve its mobile footprint. Frye spoke at a session on using Google analytics to adjust a dealership’s digital marketing spend, and said after the presentation that many dealers have “responsive” websites that automatically sense what device a visitor is using to visit a website then adjusts the content and photos to best fit the user’s screen. And even those that have a website for desktop and a website for mobile can preserve a high Google ranking if the dealership and website vendor pay close attention to making that experience easy and relevant, Frye said. Dealerships should be concerned with mobile friendliness not because of Google enforcement but because they risk losing customers if they are not, said Sean Stapleton, vice president of VinSolutions, a website and customer relationship management software unit of Cox Automotive. Herron said there are plenty of website vendors available to provide dealerships with the right mobile-friendly technology. So excuses won’t wash, she said.